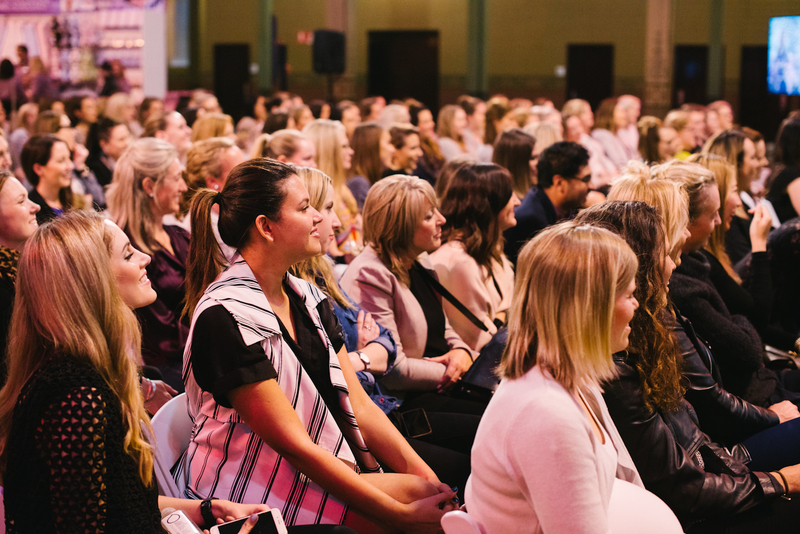 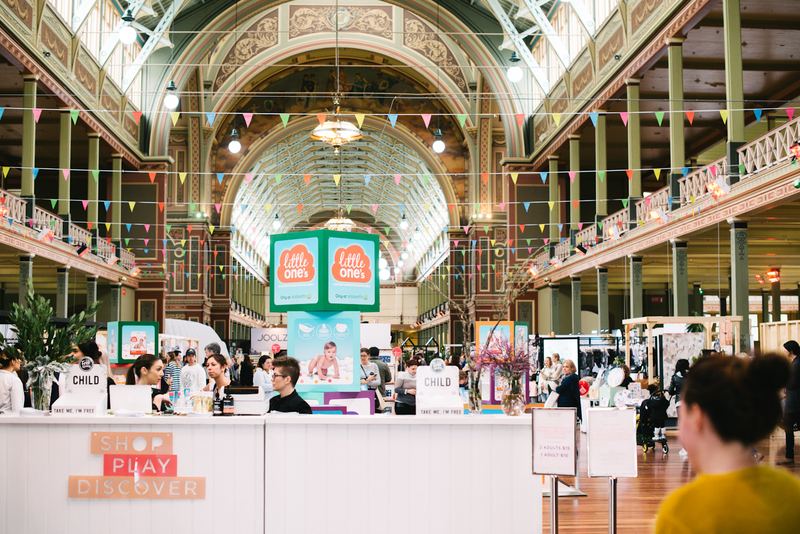 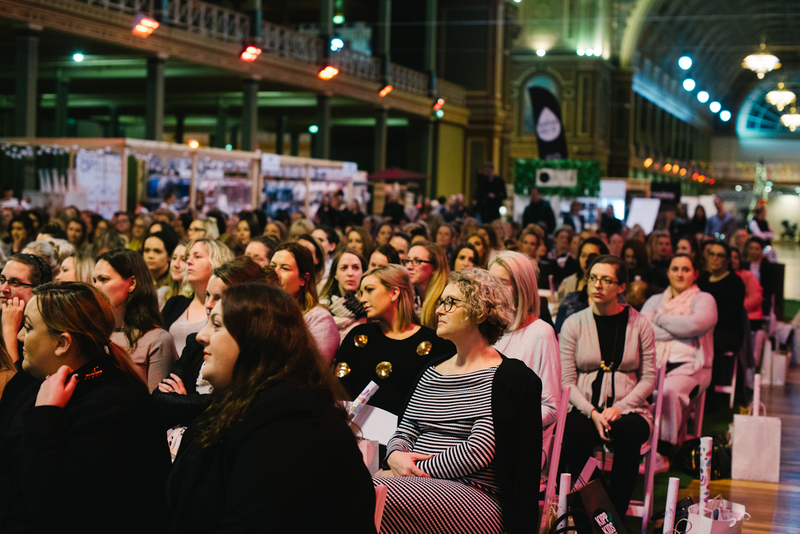 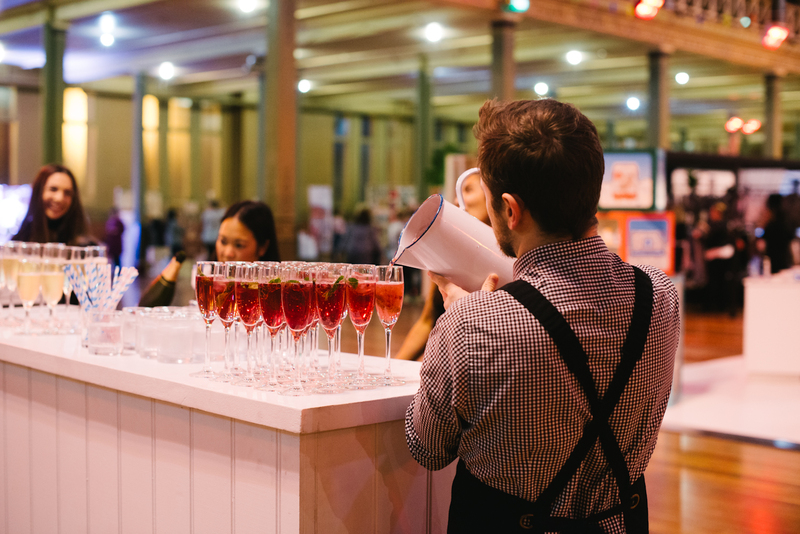 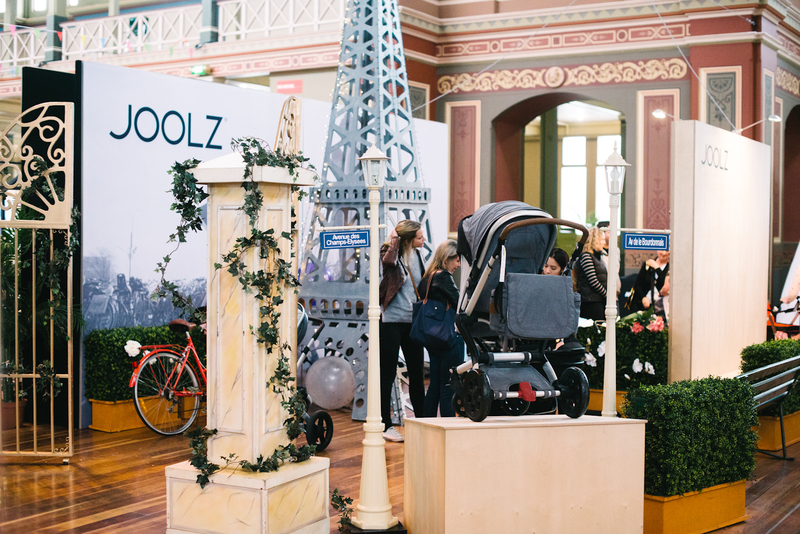 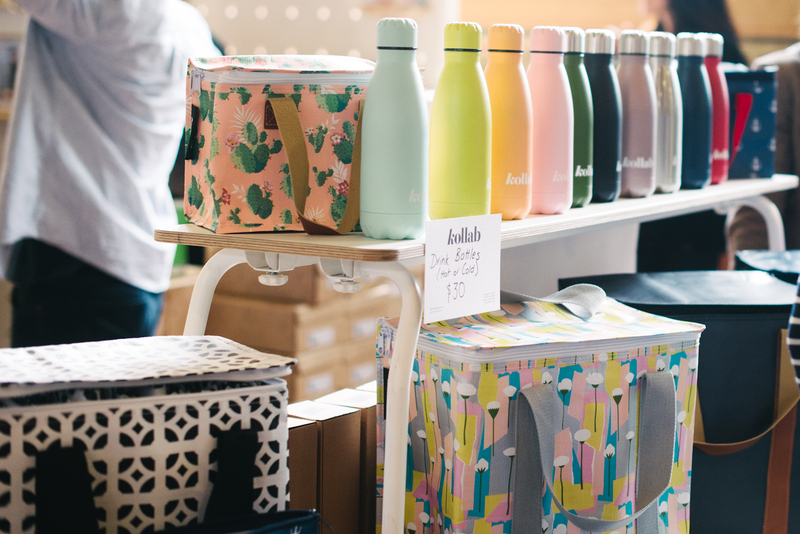 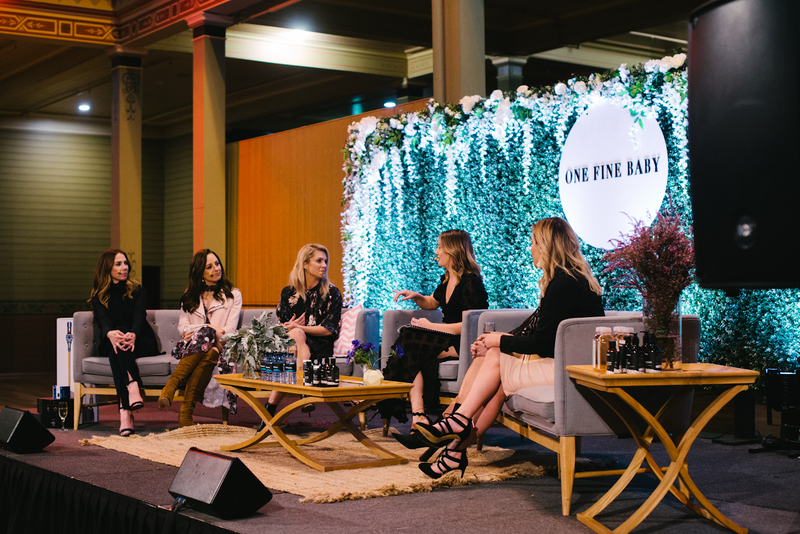 The One Fine Baby Family and Lifestyle Fair hit Melbourne again this September to showcase some of the country’s premium pregnancy, baby and kids brands, products and services. 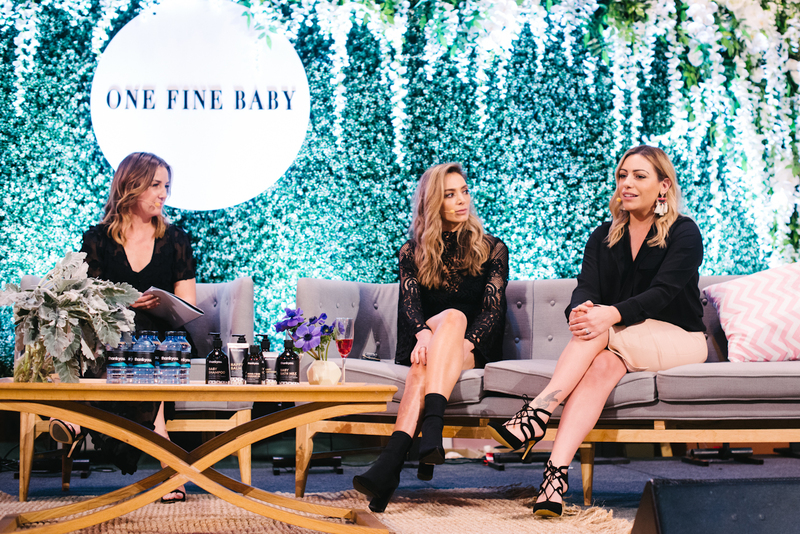 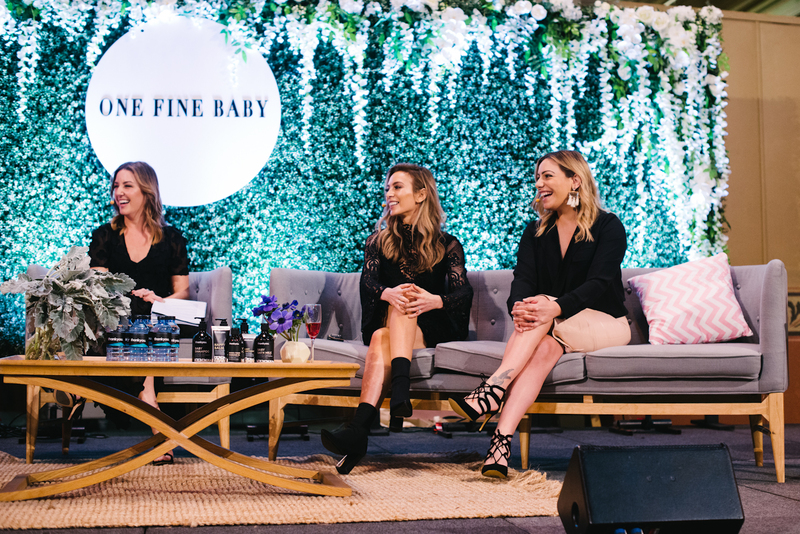 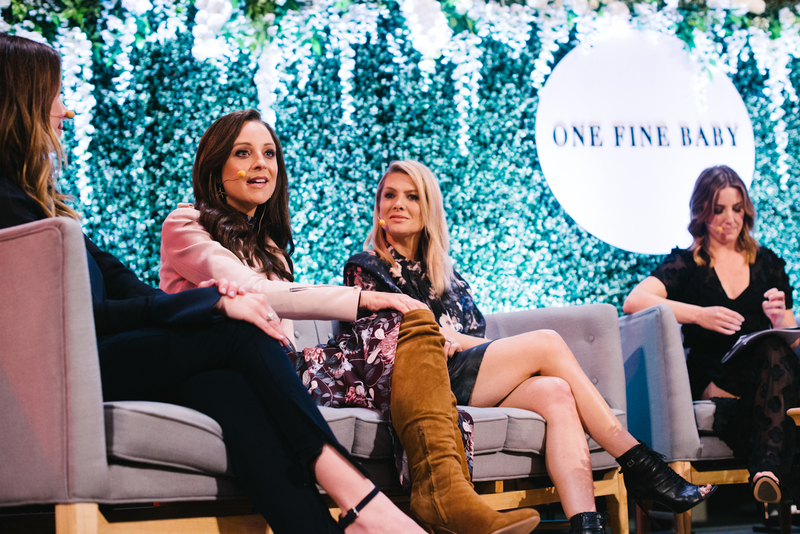 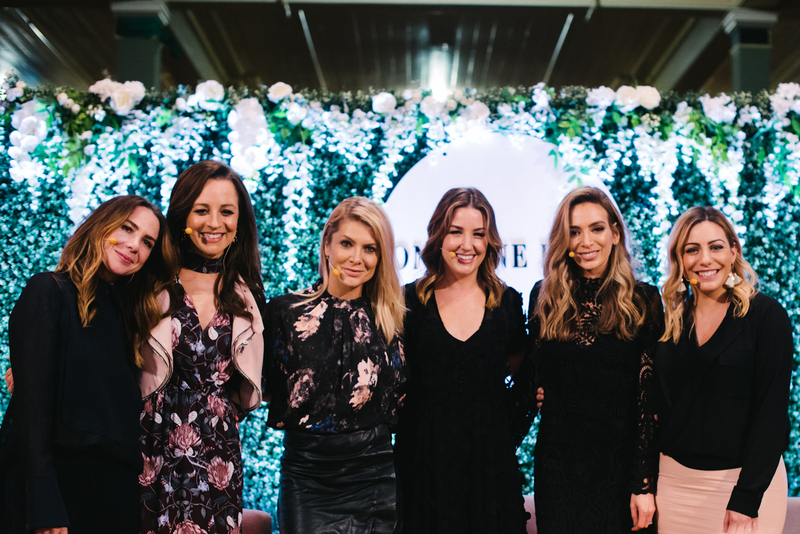 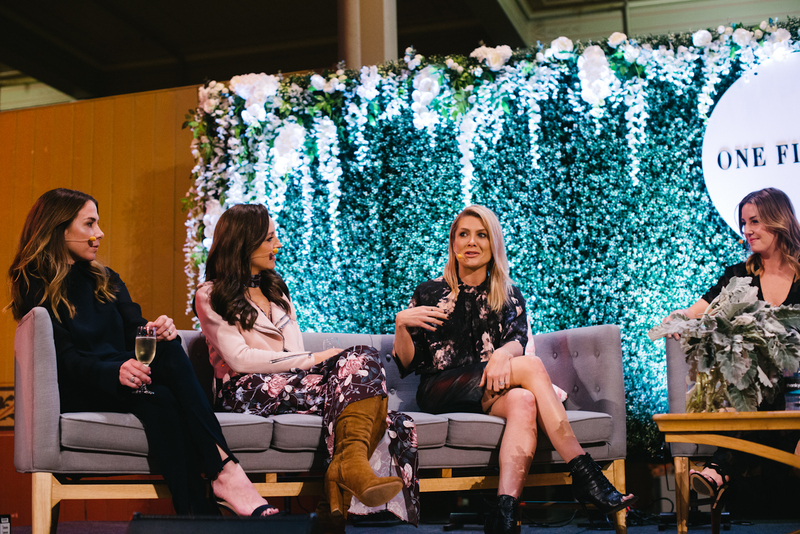 The event kicked off with a One-Night only VIP night featuring a special panel of celebrity mothers including, Kate Richie, Natalie Bassingthwaighte, Jules Sebastian, Bec Douros, Nadia Bartel and Carrie Bickmore who regaled guests with their parenting stories and advice with lots of laughs. 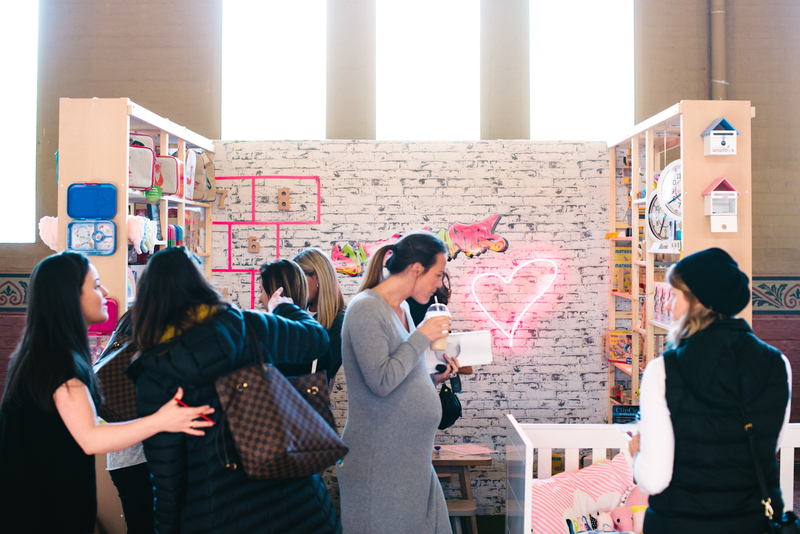 VIPs were treated to delicious donuts and coffee from Mr B Coffee and of course an exclusive OFB gift bag filled with all sorts of goodies!! 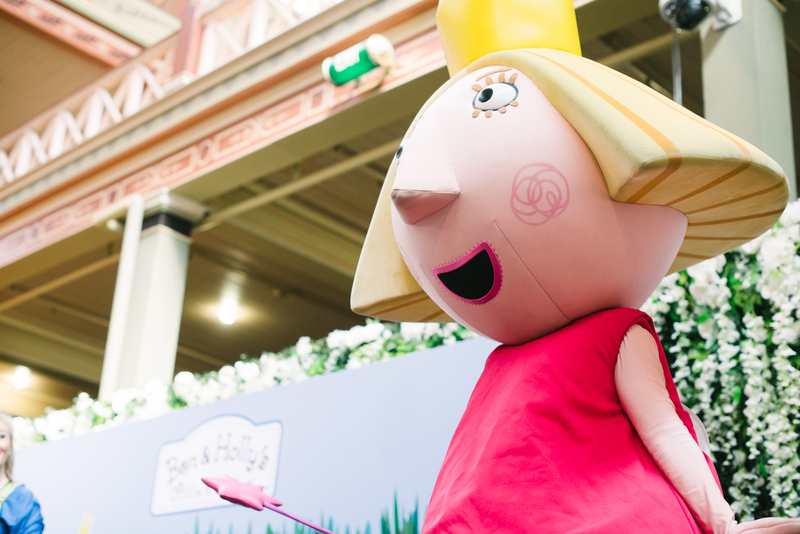 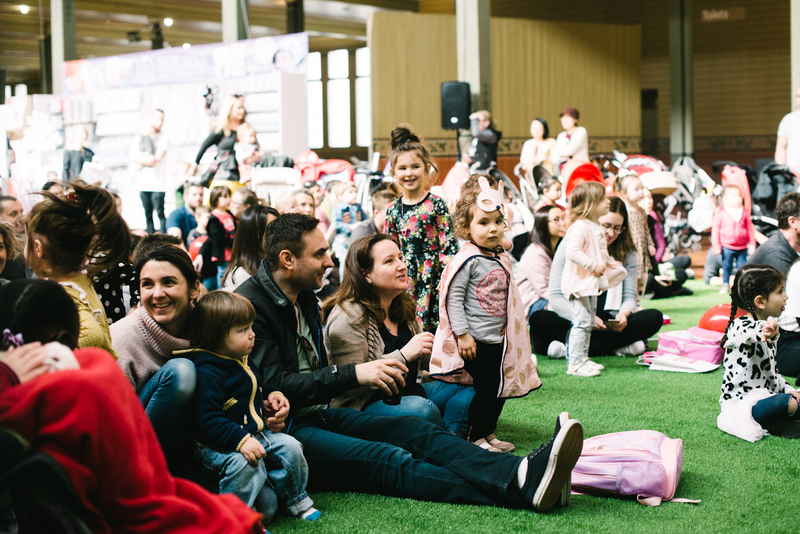 The next two days were full of fun and laughter for the whole family with performances by Ben & Holly, delicious food and superhero fun on the Sunday where we saw many pint-sized heroes turn up in their finest costumes ready for a great time while mum and dad shopped the stalls. 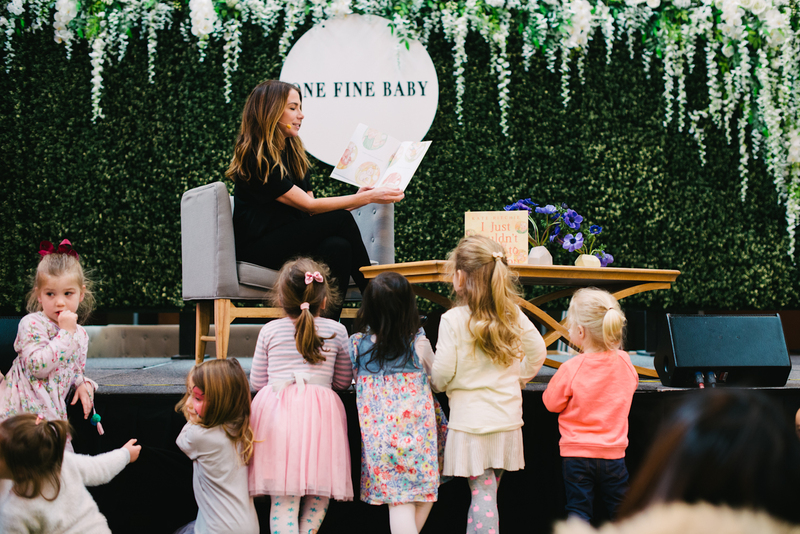 One Fine Baby – The weekend! 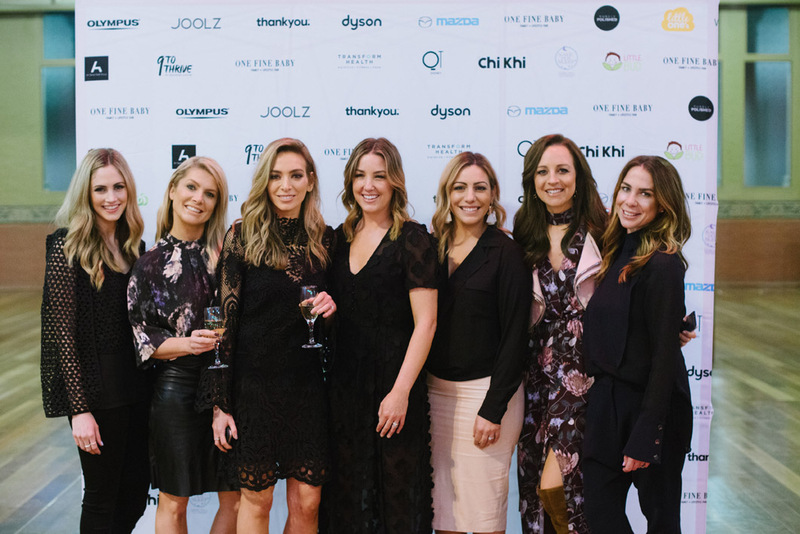 Aqua mumma kept our mummas hydrated on VIP night and in the feeding Lounge. 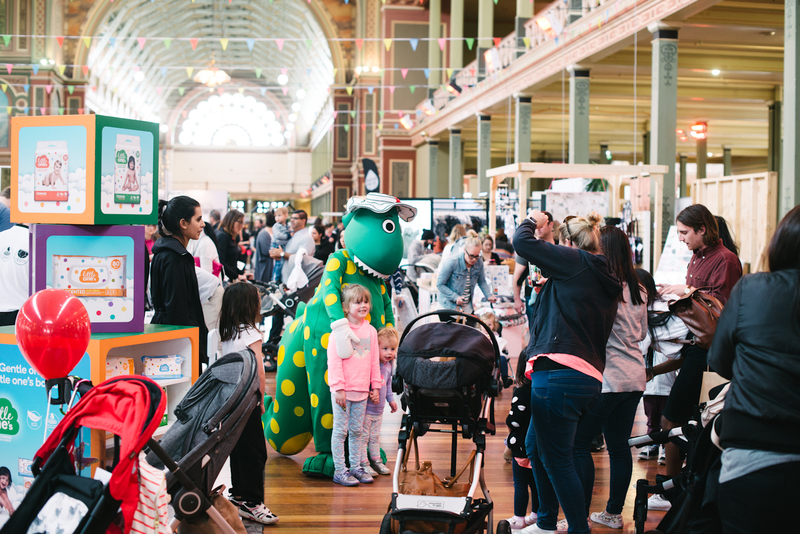 One of our lucky ticket holders WON this amazing cubby from Castle & Cubby! 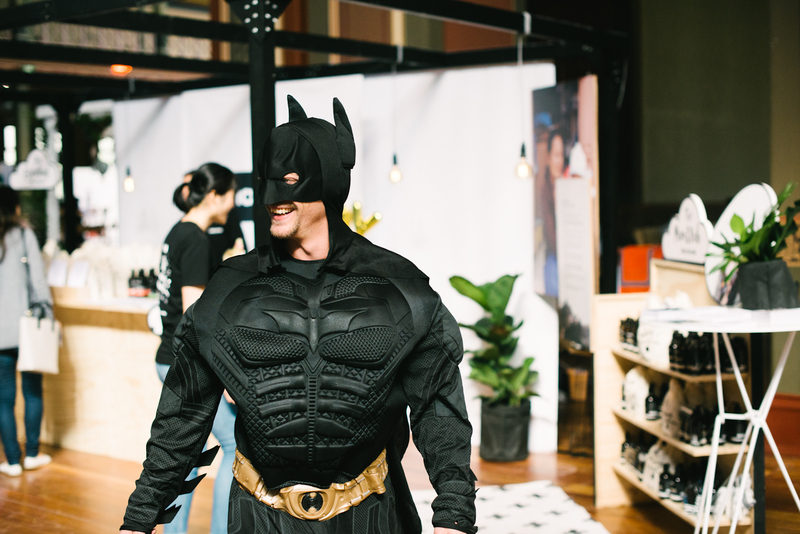 Kanga Training getting into the spirit of Super Hero Sunday! 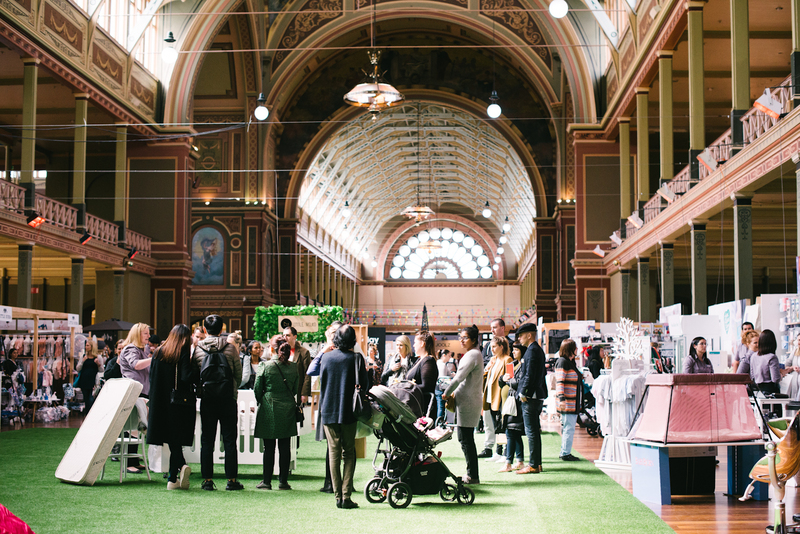 If you couldn’t make it to the fair take a look at our Vendor Directory HERE, featuring all our stall holders + more. 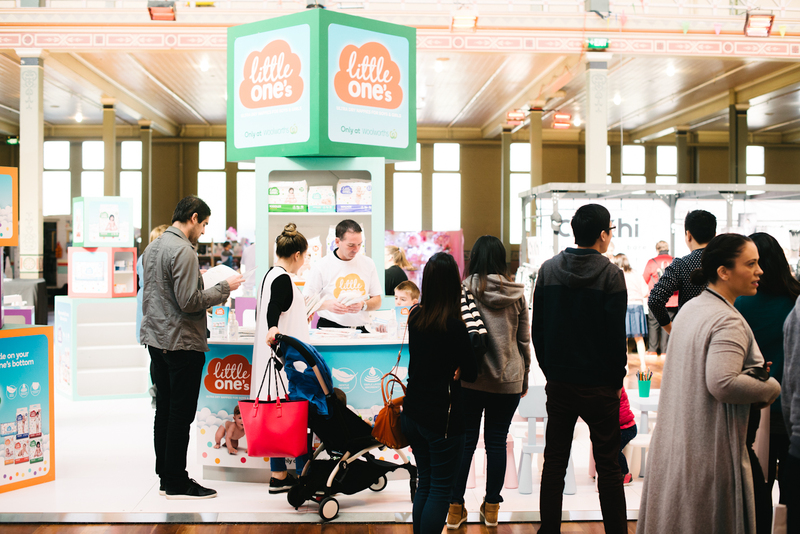 Thank you to everyone who did make it over the weekend.